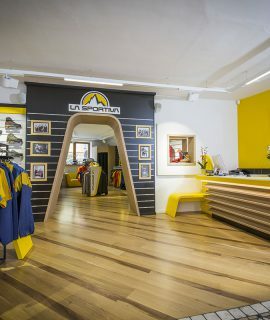 The climber from Turin Federica Mingolla will wear La Sportiva on her new mountaineering projects. 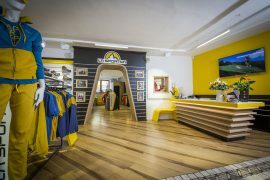 A co-marketing agreement between La Sportiva and Camp for the supply of CAMP Rapid and Veloce backpacks for La Sportiva Team athletes. Ski mountaineering skirt with Primaloft insulation. Waterproof shoe for winter running in Goretex. 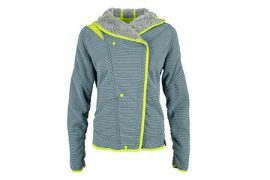 Women Ski touring Down jacket. 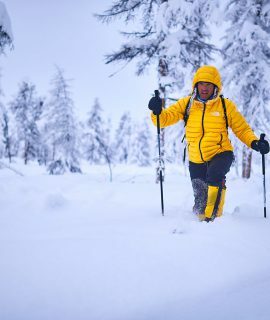 Synthetic down jacket for ski touring. Synthetic down jacket with Primaloft insulation. Thermal ski base layer for ski mountaineering. Waterproof GoreTex jacket for ski mountaineering. Fleece hoodie for climbing and the mountains. Lightweight ski touring boot La Sportiva. 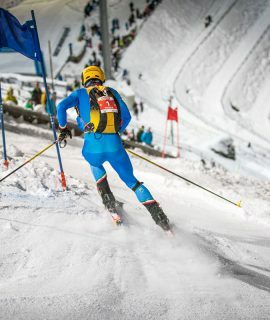 Ski mountaineering boot designed for competitions. A lightweight, modern, Gore-Tex walking boot designed for mountain hiking, via ferrata and backpacking with heavy loads. 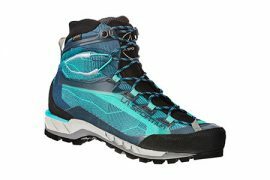 Mountaineering boot for fast hiking with a Gore-Tex Surround membrane. Eco-friendly climbing shoe to minimize environmental impact. Adam Ondra signature Edition climbing shoe. Rock climbing shoe with No-Edge® technology . A versatile, high performance climbing shoe. Kid’s climbing shoe with No-Edge® technology. Technical, waterproof high altitude mountaineering boot.